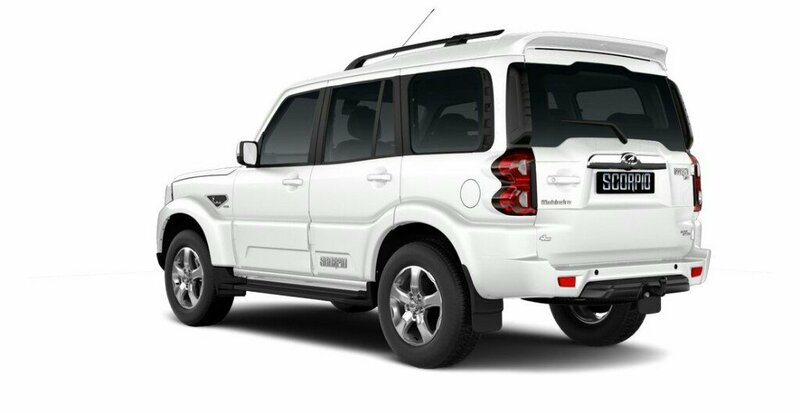 The Mahindra Scorpio facelift is a mid-life facelift to the latest-gen Scorpio introduced in 2014. 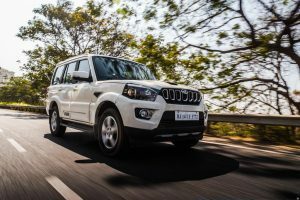 With the facelift, Mahindra has bumped up the power from the mHawk engine and added a new gearbox to the mix in the interests of relaxed cruising on the highways. 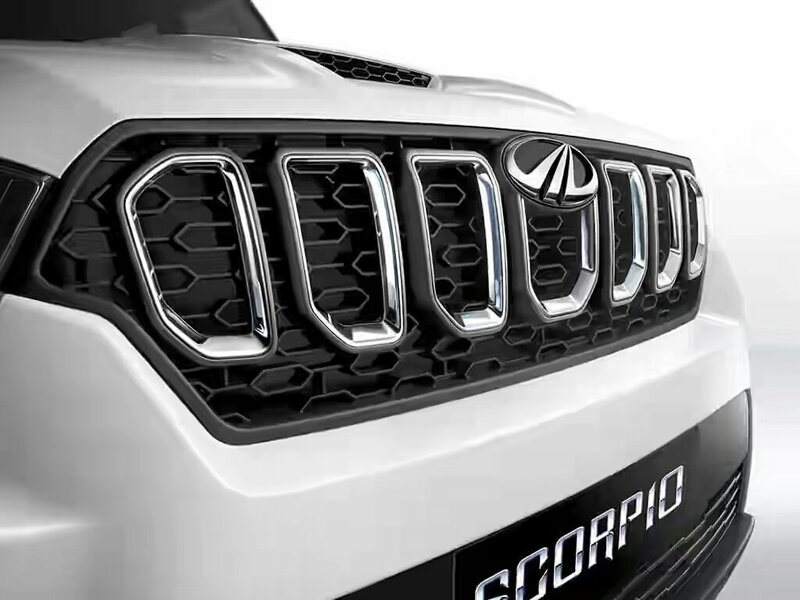 The Mahindra Scorpio facelift offers a cosmetic revision to the front and rear end, besides coming with different alloy wheels and additional features. 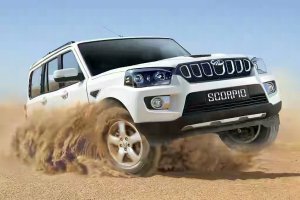 Employing tried and tested underpinnings that Mahindra SUVs are known for, the Scorpio fan base is definitely going to be happy with the improved package. 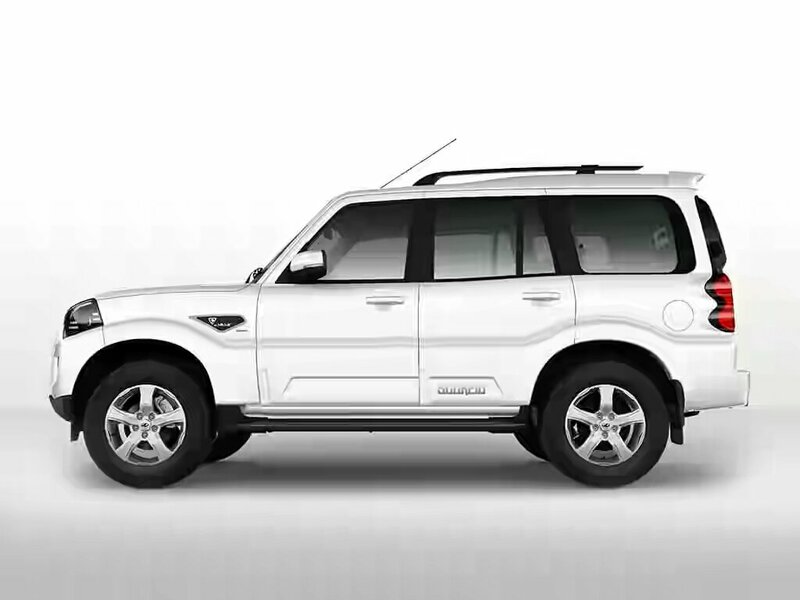 The Mahindra Scorpio facelift comes with a utilitarian 2.5-litre m2DICR engine for the base variant and higher variants get a powerful 2.2-litre mHawk engine available in two different tunes based on the variant. 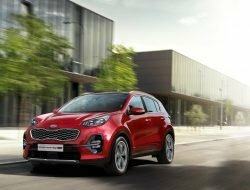 The former produces 75 BHP of power and 200 Nm of torque while the latter is good for 120 BHP of power and 280 Nm of torque. 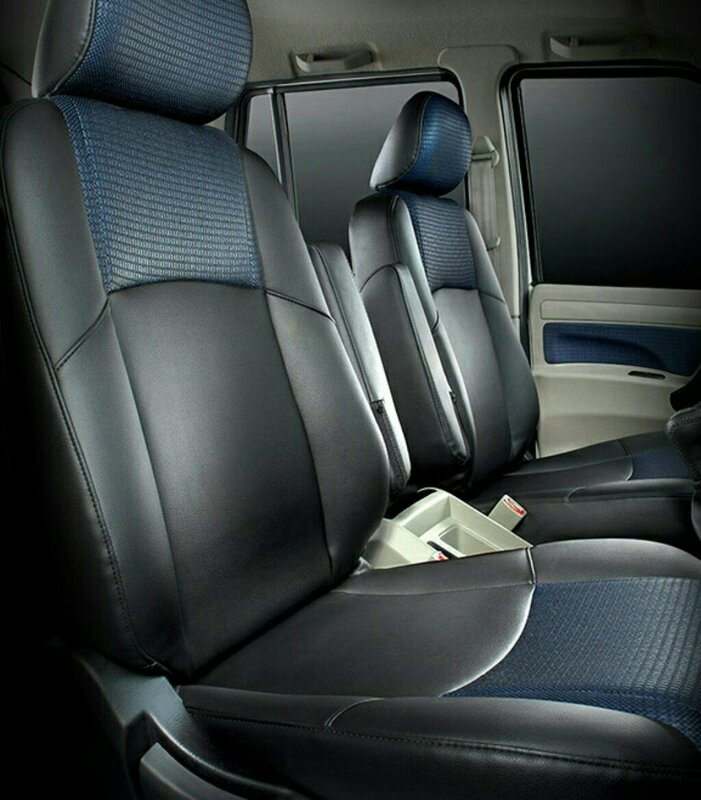 A more powerful tune (140 BHP, 320 Nm) can be had in the top two trims. 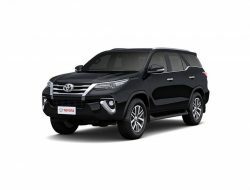 Transmission duties are performed via a 5-speed manual unit on all variants except those equipped with the 140 BHP engine which get a 6-speed manual gearbox. 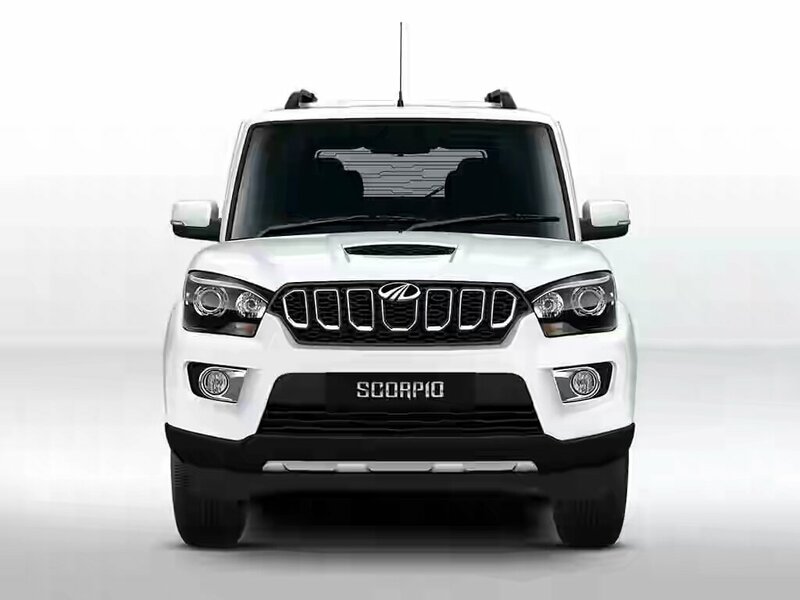 The Mahindra Scorpio comes with a host of features including 2 airbags, ABS, touch screen infotainment unit, reverse parking camera, climate control, projector headlamps and more. 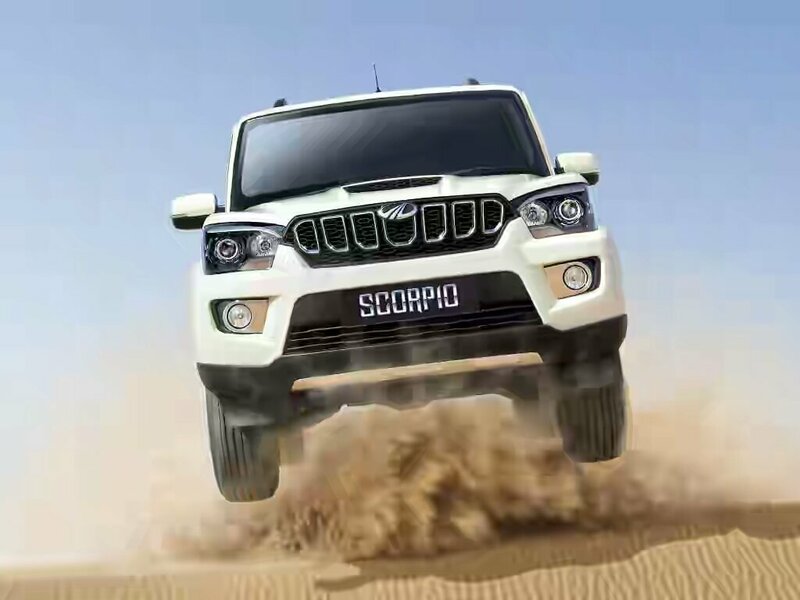 Mahindra Scorpio is sold in the following colours in India. * shown are indicative and may vary slightly from actual car colours. 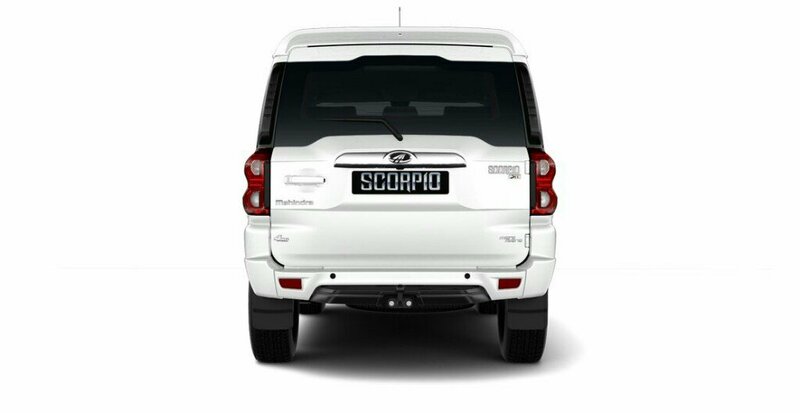 The Mahindra Scorpio facelift is a modern version of the legendary SUV Scorpio which has passed through the test of time with flying colours. Along with a butch stance and rugged underpinnings, the Scorpio offers solid off-road dynamics with its shift-on-fly 4WD system which comes as optional in the top-end S11 trim. 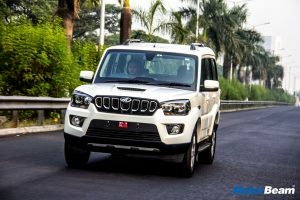 With the 140 BHP tune from the mHawk, the Mahindra Scorpio has become an even stronger performer as compared to the previous version which was no slouch in the first place. 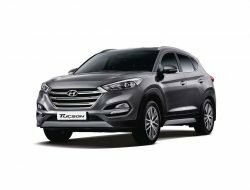 Despite the interiors being utilitarian in terms of feel and quality, the car offers immense value and practicality for the rural audience as well as the average urban customer.